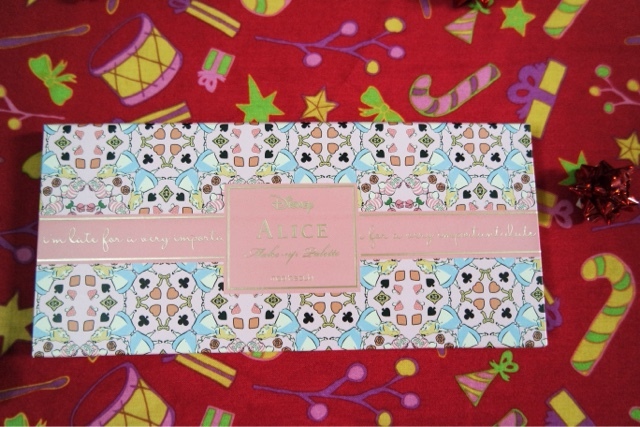 This palette is part of the new Disney range for Mad Beauty. 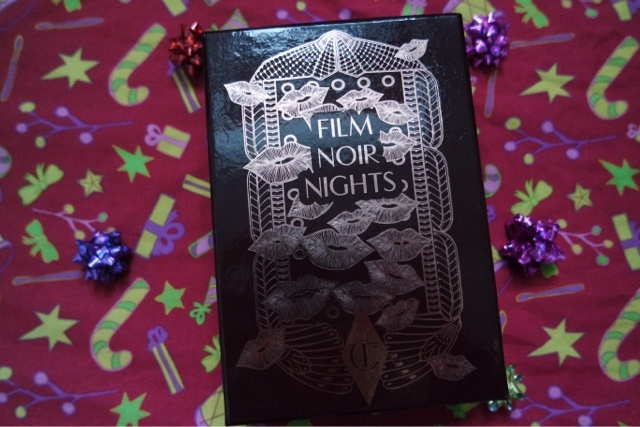 It contains some beautiful brown/gold shades as well as a highlighter and would be great for any make up/Disney lover! 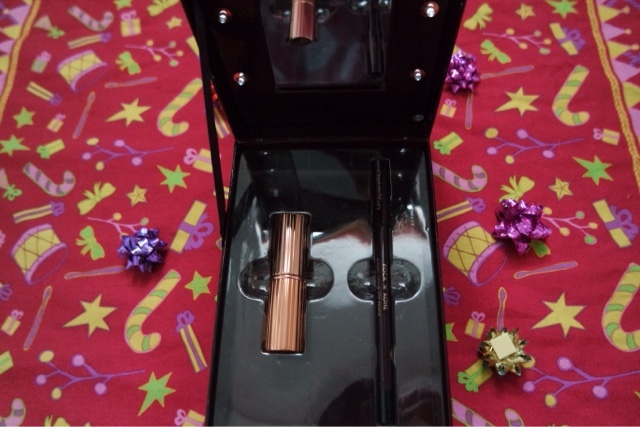 It comes with two applicators and is great value for money. This tinted moisturiser is mineral based, it is better for your skin than a normal liquid foundation as it is not so heavy. It applies really evenly and smoothly to create a fresh base, without having to wear too much make up. 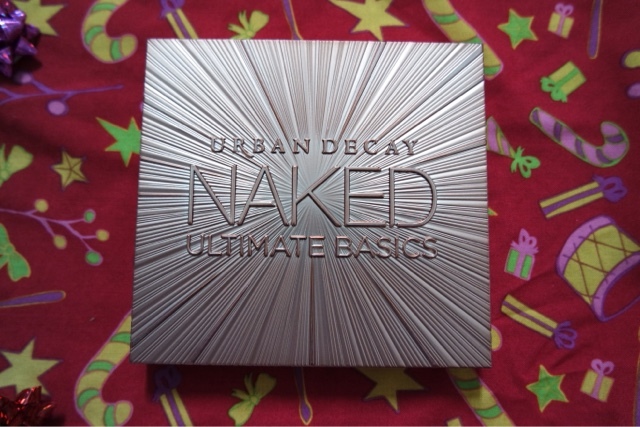 I love this brand so much right now, the products come in so many shades and I have been using mineral foundation for a while now rather than a liquid full coverage. 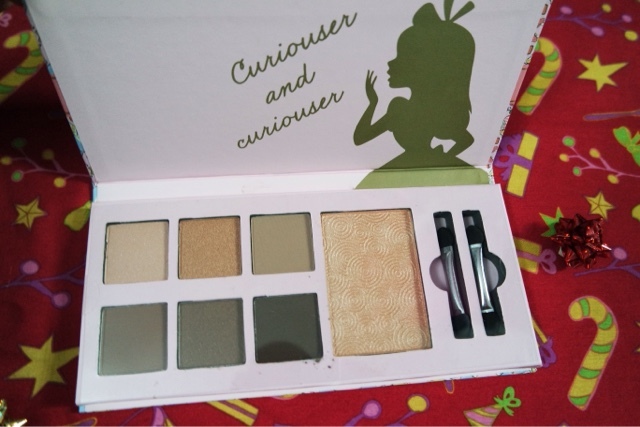 I find the powders quite pigmented and you can layer them to create the perfect flawless look. 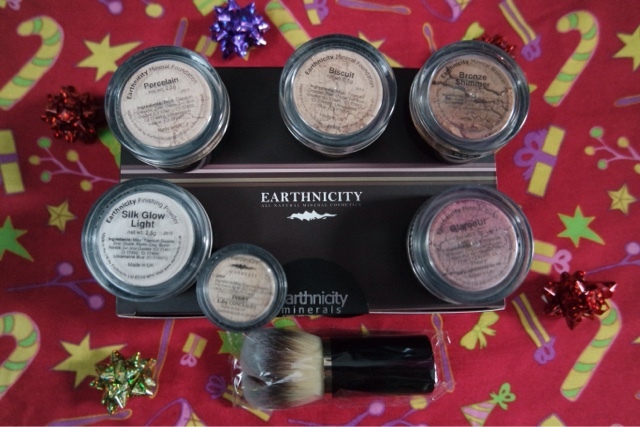 This would be great for anyone that has not tried mineral foundation before and the ‘Starter Kits‘ are really good value! The balm is very hydrating and easy to wear as an everyday product. It is also great as there are two different shades of the gloss included, so depending on your mood you can pick one to suit. These are pretty cool. 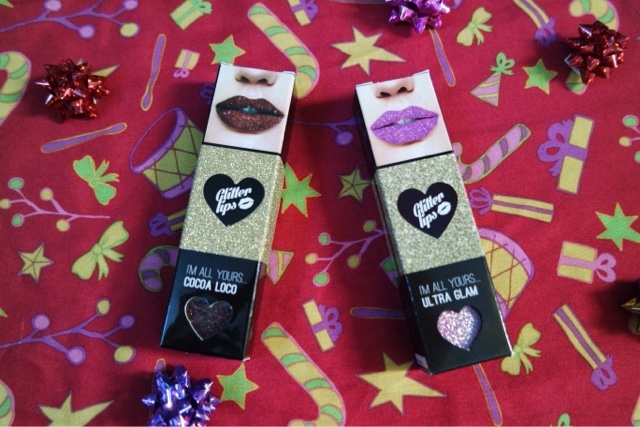 You get the glitter bond and the loose glitter to create an amazing sparkly lip that can last up to 8 hours. They last through eating and drinking and something like this can be suitable for such a varied age range! There is a good choice of colours in the range. These come in a wide variety of colours, aren’t sticky and are natural. What more could you want from a lip gloss?! In this range you will find one to suit everyone and any make up lover knows the pain of sticky lip gloss and will fall in love with these. 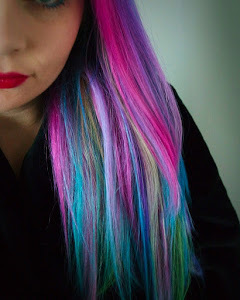 The pigment is very good in these too. 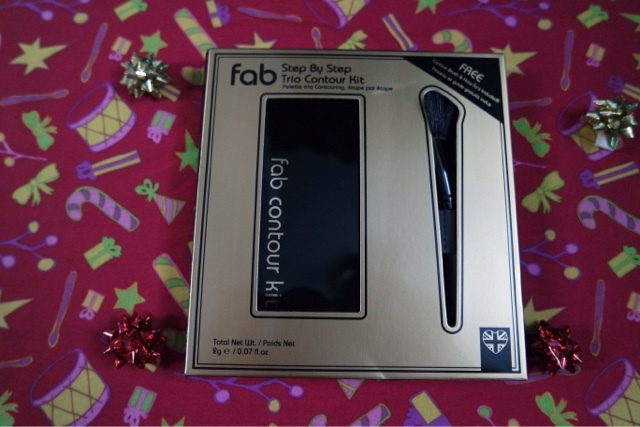 I have tried several contour kits, still not really got the hang of it, but this one is by far the best if you are still trying to master the contour look. 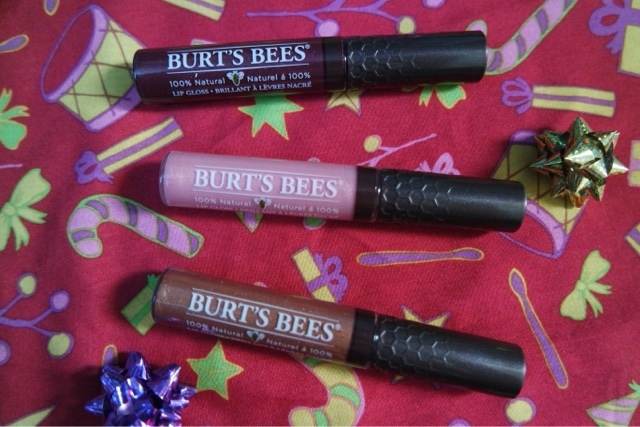 The shades work well together and the brush is really easy to use, you can’t really go wrong! 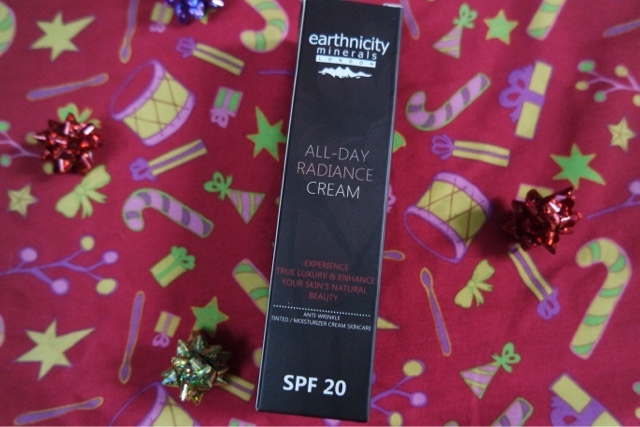 After using this I had a very healthy natural looking glow. Everyone loves a good eyeshadow palette, to create the perfect smoky eye you need browns/black and often some lighter shades, this has them all. The shades are highly pigmented and the mirror is an ideal size. It literally contains everything you will need and as there are three different shapes you can pick the best one to suit your face. 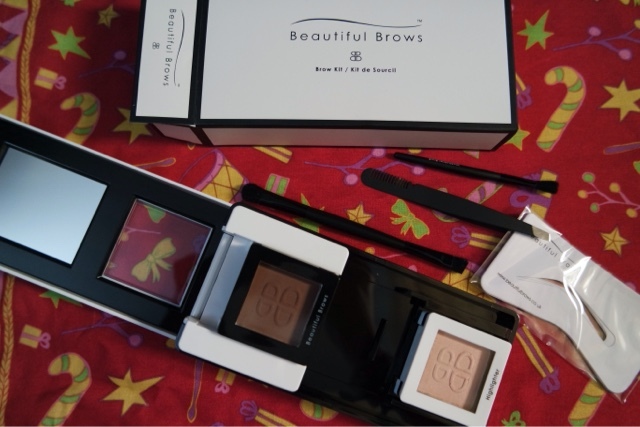 Some days I prefer a thinner brow and others I want them really thick so it is great you can mix it up a bit. 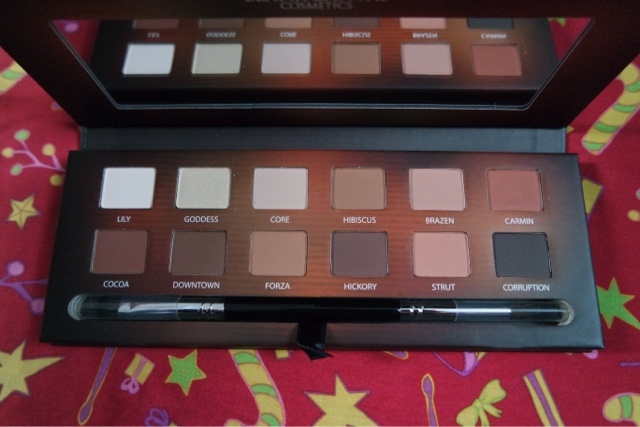 This all matte palette is great for any UD fan. 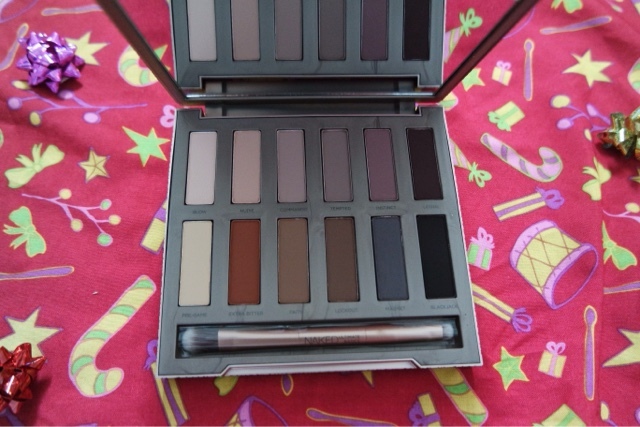 Their naked palettes have always been popular and always contain a great selection of colours. It contains 12 shades that are all new and exclusive to this set and it also has a great brush. 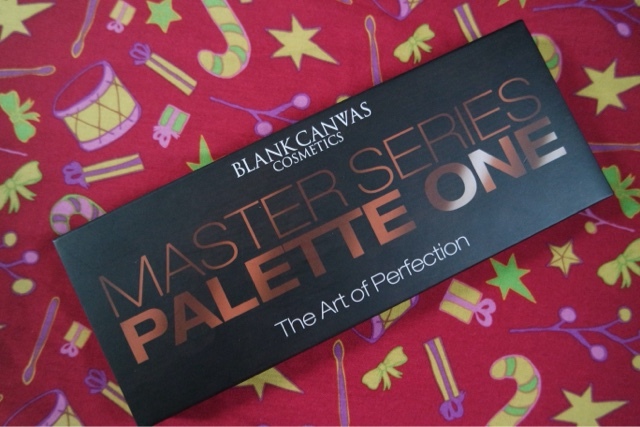 It is a must have for any make up fan. The eyeshadows are highly pigmented and easy to apply, either with the brush provided or with your finger. I love the variety of shades and it can be used to create a really great smokey eye. This kit is great value for money when it comes to a luxury brand. It contains a lipstick and eyeliner in the cute light up box and the lipsticks are usually £23 each and the eyeliners are £19 each. 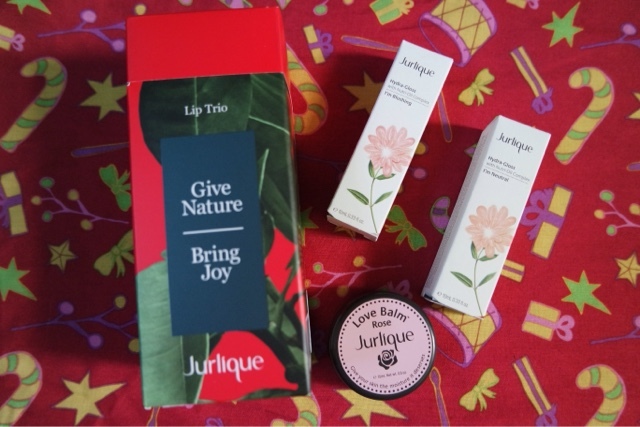 The packaging is so luxurious and I just love the design of the lipsticks. 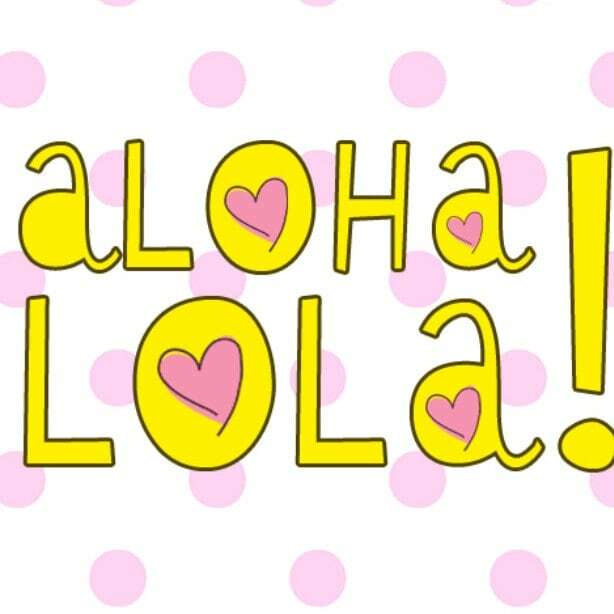 Her products are always a big thumbs up with me! The lipsticks are really pigmented and a great non drying formula and the eyeliners are always so nice and just glide on.